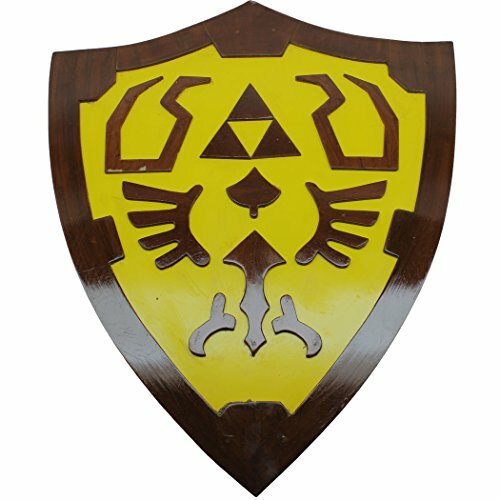 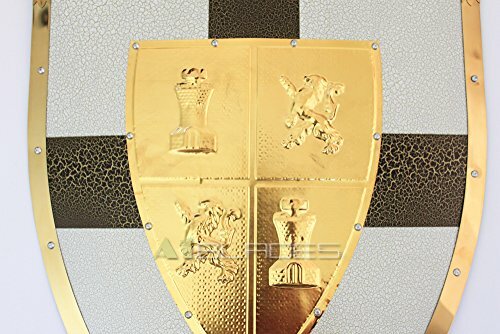 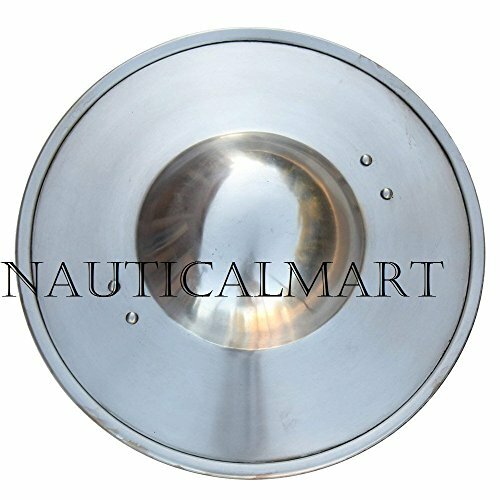 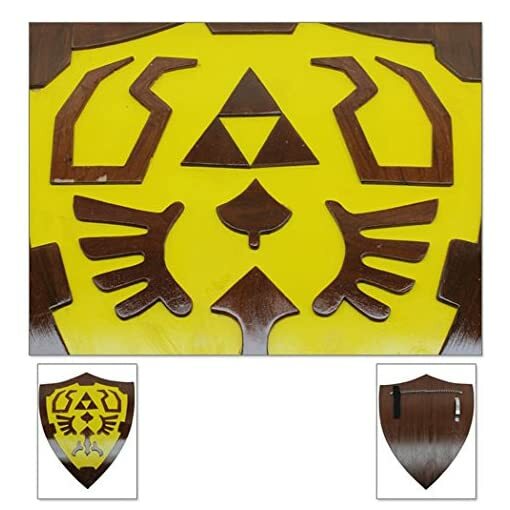 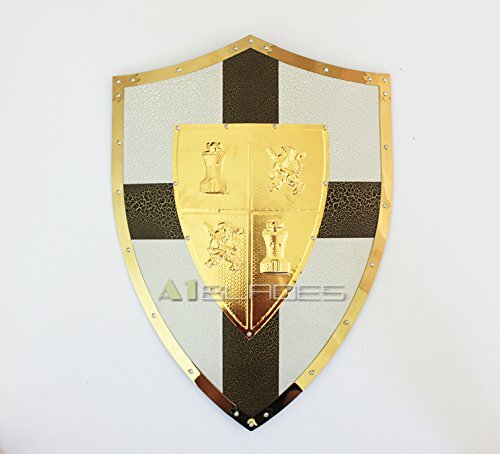 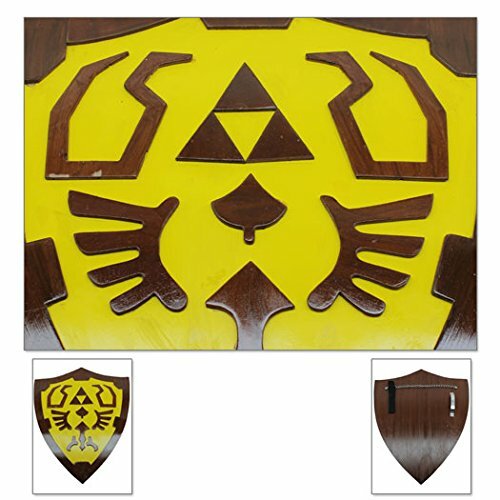 A gorgeous and sturdy shield. 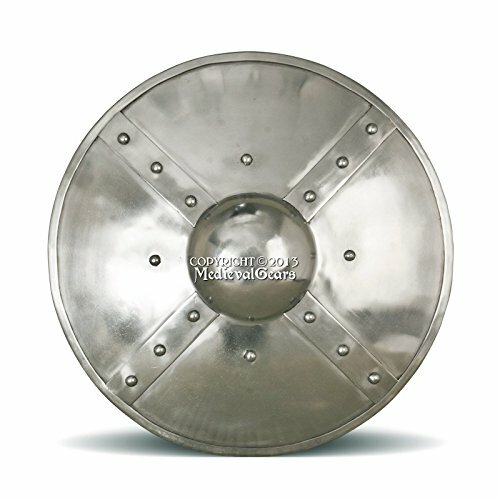 This shield has a couple of uses. It may be put on a wall as a decoration. 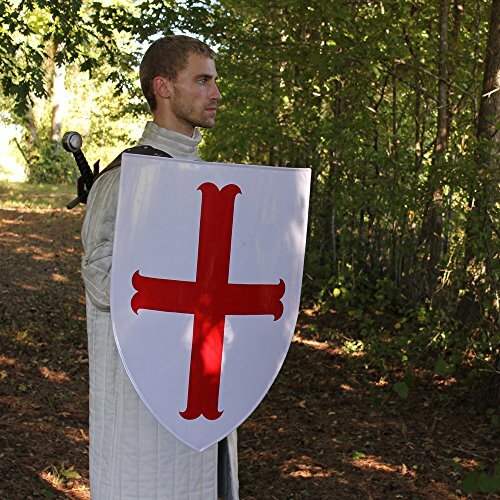 It may be used to do the easiest costume. 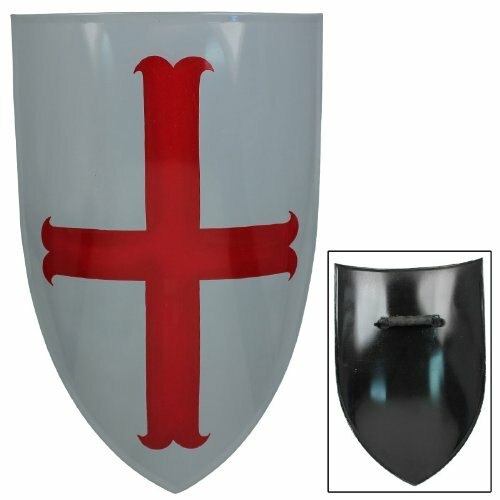 Additionally it is very well built with nice grip care for and arm strap. 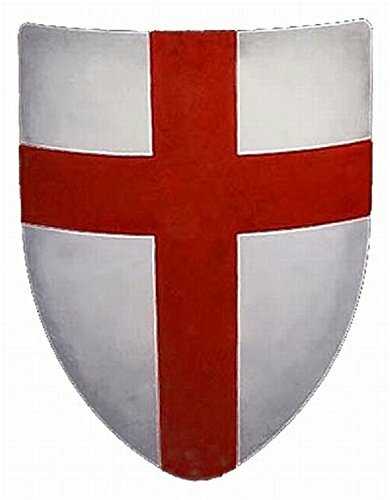 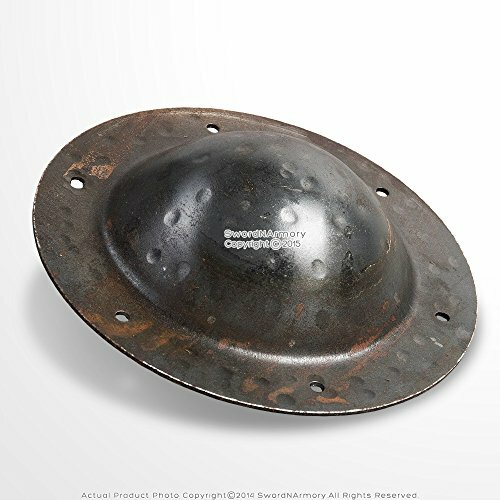 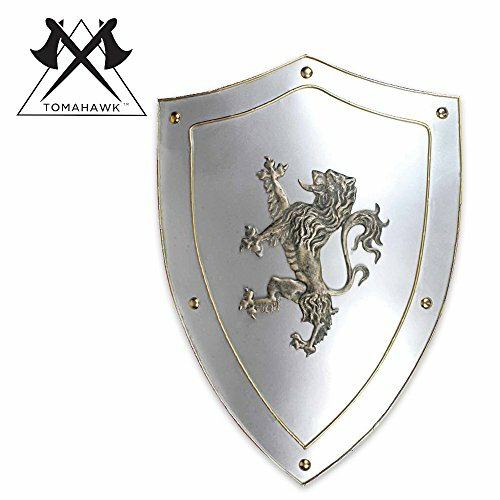 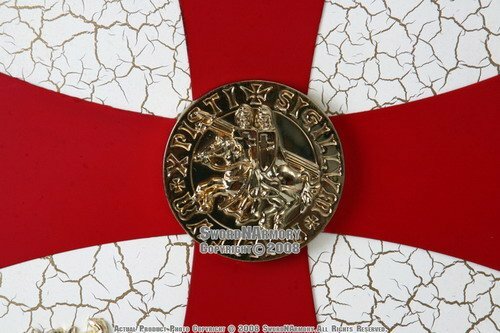 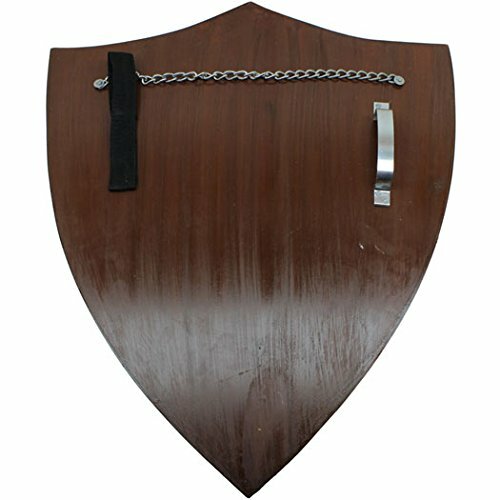 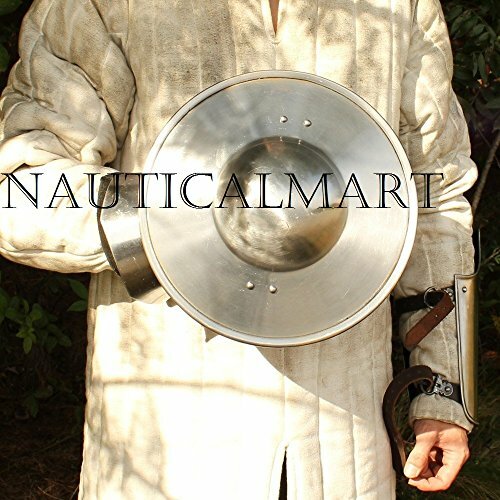 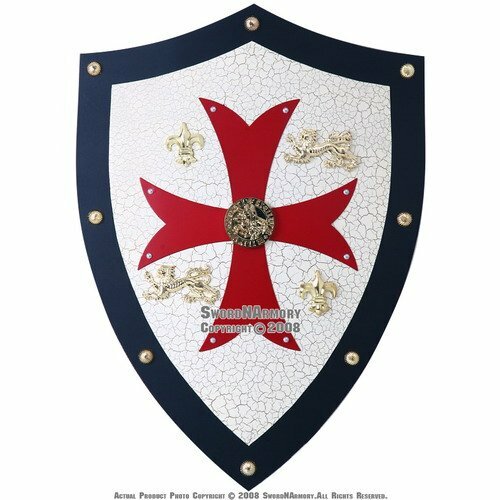 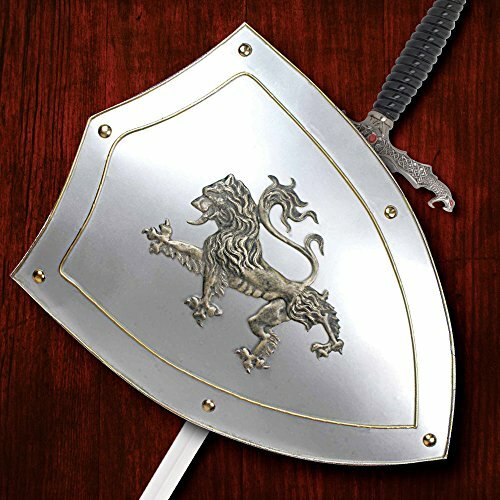 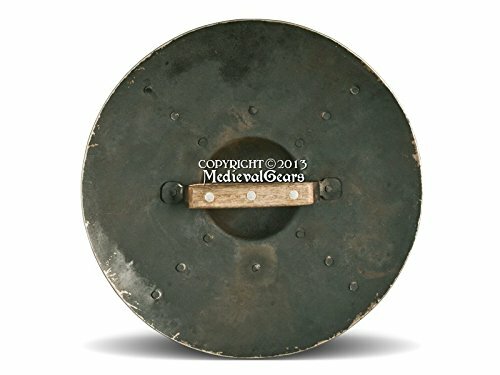 SO if you have an interest in LARP or reenactments, this shield has you covered. 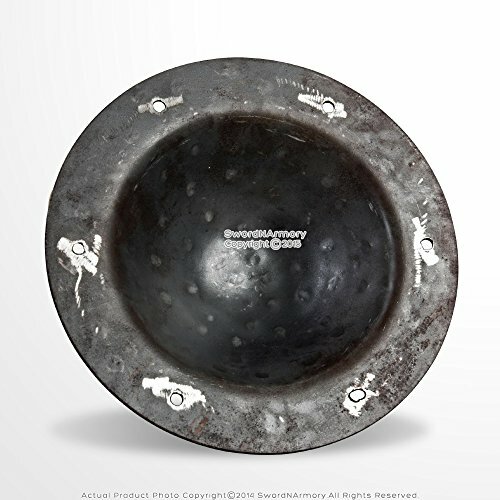 Note: This can be a handmade collectible and may contain slight imperfections which might be unique to every piece.